There are certain subjects that made me queasy in medical school. One area in particular was anything related to ophthalmology or eye health. My pathology book had Post-It notes over the pictures of abnormal eyes so I could get through my reading. 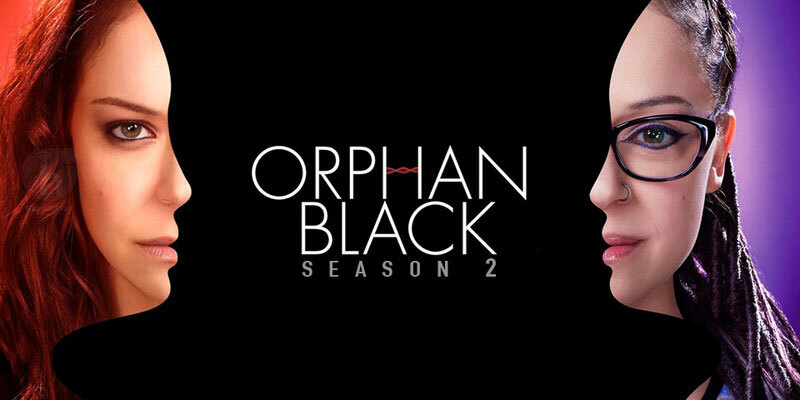 So when I was watching season two of Orphan Black and one of Sarah’s (Tatiana Maslany, @tatianamaslany) clones gets a pencil thrown into her eye I freaked out. The viewer in me freaked out because it was kind of gross. And the doctor in me freaked out because eye globe rupture is a medical emergency. Eye globe rupture is whenever there is damage to the outer membrane of the eye. This can be damage to the sclera, cornea or both. These injuries are usually related to trauma including penetrating injuries and blunt trauma. Penetrating injuries with large objects are easy to see – such as with a pencil, knife or tree branch. But penetrating injuries with small objects like metal shavings, bb pellets or shrapnel can be harder to diagnose. Blunt trauma to the eye can be caused by assault, motor vehicle accidents, sports injuries, and falls. - medical care must be sought immediately and an eye doctor has to be called. Once the diagnosis is confirmed surgery is usually performed as soon as possible to try to save as much eye sight as possible. 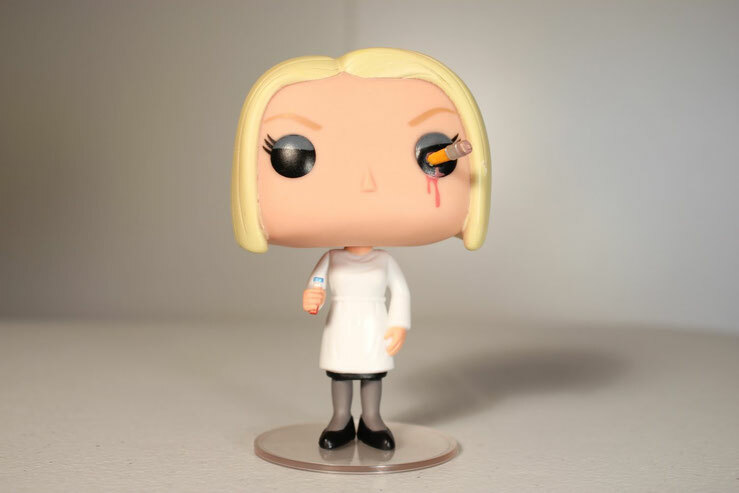 Sarah’s clone’s injury was not exactly subtle. Needless to say they made the diagnosis right away. Can you?